Congrats Bronwyn on your first climb to the top! 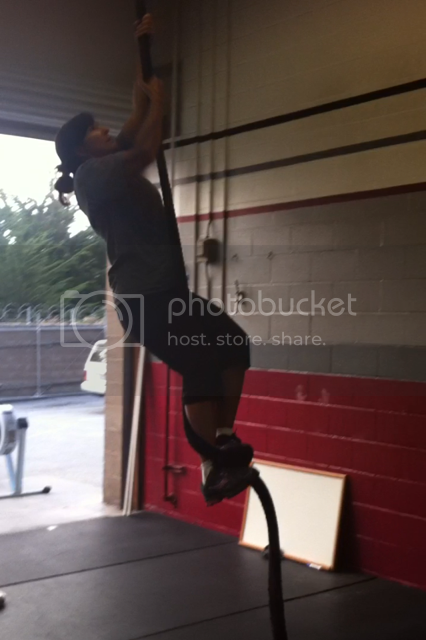 20 double unders and 1 rope climb. 5 rounds.